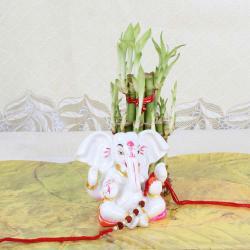 This idol of Lord Ganesha is an ideal Raksha Bandhan gift for your brother. 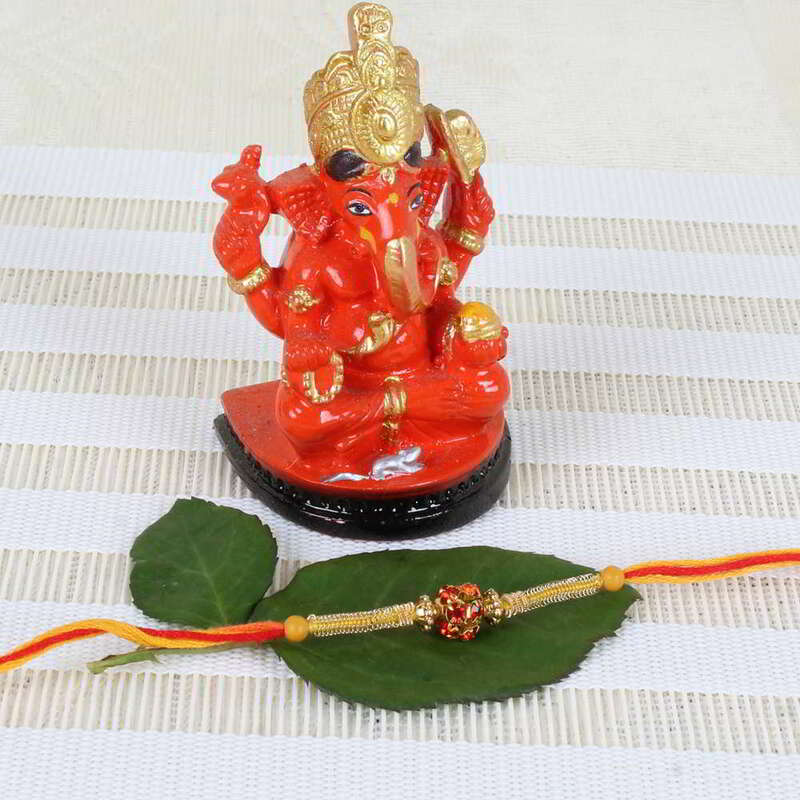 Rakhi is one of the most awaited and grand Hindu festivals, celebrated in all over India as well as in World too. 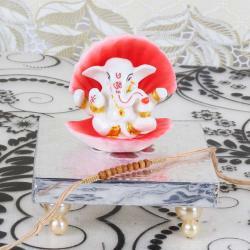 Ganesha god will bring wealth and prosperity in your brothers life so nothing can be better gift choice option as compare to this hamper for your loving brother. 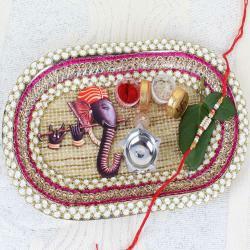 Celebrate the beautiful bond of love which you have share with your adorable brother through Giftacrossindia.com in a unique way with this religious gift hamper. 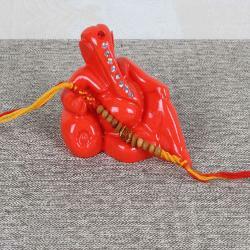 Product Includes: Divine Siddhivinayak Ganesh Idol (Height: 2.5 inch) along with Rakhi.